"Write what you know" is a common piece of advice given to writers, but what happens when your imagination demands you write outside of your comfort zone? 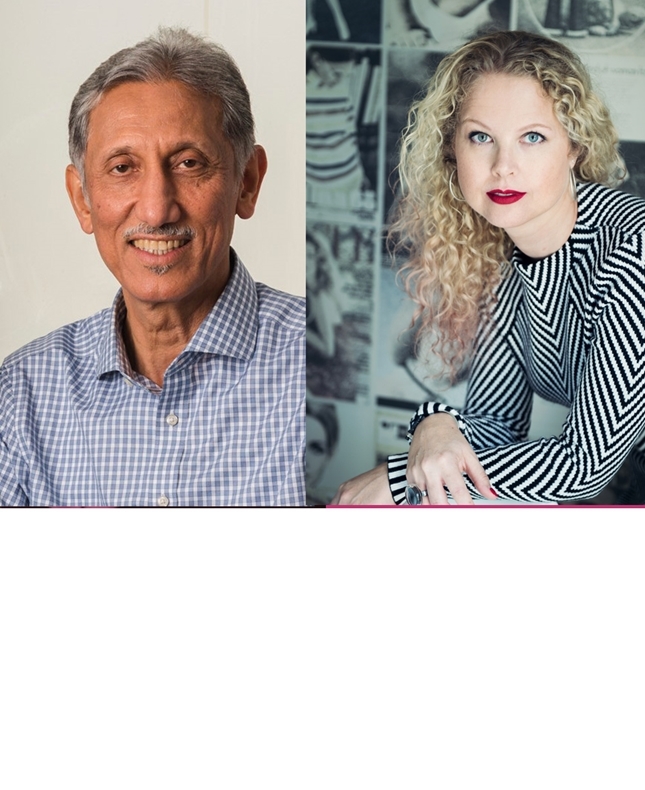 In this session authors Taleb Alrefai – who has successfully written female protagonists in many of his books – and Jessica Jarlvi – whose second novel What Did I Do? addresses themes such as mental health, human trafficking and culture shock – will discuss how they broach the subject of writing authentically about characters, themes, settings and scenarios that don’t reflect their personal experience. Sure to be provocative for readers and enlightening for aspiring writers, this is a discussion you will want to join.